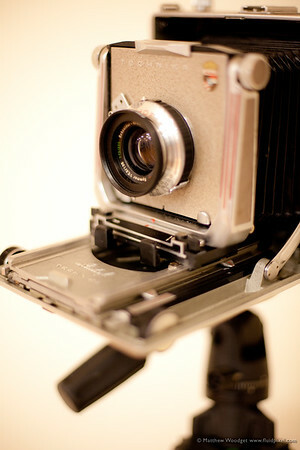 50mm | Photography, Storytelling, & Growth Marketing by Matthew Woodget. Just shy of an “up-to-date” update I did a significant upload of dailies today. I continue to struggle with an elegant SmugMug upload solution for Windows Phone 7. I found “MySmug” but it strips meta data which is unacceptable. I need date sorting! Despite Windows Phone photo app woes I still love it more than the iPhone, the interface is just the unsung hero of user experience and I am prepared to sit it out. I’m also a Microsoft employee, I do maintain that’s not why I love the phone. 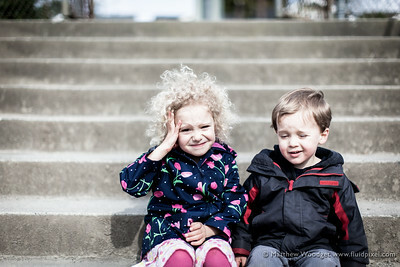 Recently I was lucky enough to get a Canon EF 50mm 1.2L and I love it. 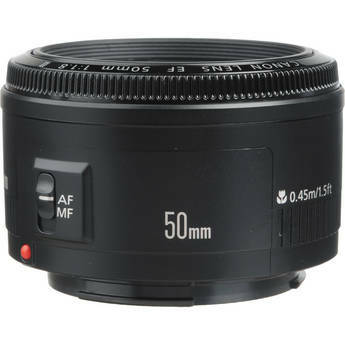 I love my 50mm 1.4 and have used it on a 20D, 40D and it spends allot of time on my 5D MKII. If you are bargain hunting this holiday then why not get a second hand Canon Rebel or 40D and add a 1.8 50mm to the mix. You’ll be shooting family shots to remember these holidays. As of writing B&H Photo had this lens on sale for $99. Benefits of wide aperture (such as 1.8, 1.4, 1.2): Great low light performance, attractive bokeh, the blurry background and in focus foreground. The wider your aperture (smaller the number) the shallower your depth of field and the less that is in focus. Enabling you to isolate your subject from the background.